Peter is the central character in my book, The Colors of Customer Service. He's the new customer service supervisor at KarmaCo and he's normally a very polished and professional green. Imagine his surprise when he meets his team and finds out they are all frustrated reds, discouraged blues and apathic yellow! He's got his work cut out for him and it won't be an easy task! Peter has been fortunate enough to learn from both good managers and even gleen important lessons from the bad ones. He's confident he can make a change. He's coming on the heels of the old supervisor and he's got to push for the new changes he wants to make. He's also got to gain the trust and respect of his new staff. Here are some takeaways from Peter. Praise Publicly. Criticize Privately. He has some pretty difficult conversations with his staff members but they are always held behind closed doors. No one wants to be humiliated or bullied. Likewise, most people like to have their successes shared. Treat Staff Like Adults. Peter never talks down to his staff. He also doesn't try to shame, scold or embarass them. He treats them like adults capable of taking control of their own actions and dealing with their own consequences. When staff are treated like children, we can't be surprised if they start acting like children! Be Approachable. Have an open door policy (you can put open hours on your door if you are busy). Let them know they can talk to you. However, as a manager, don't be afraid to approach your employees. Ask them how they are doing? Follow up with them on any outstanding issues. Approachability is a two-way street. I had lunch yesterday at a cafeteria tucked away in an office building. It shouldn’t have been a remarkable event but it was. The selection of food was great and they had a number of healthy choices available. I saw some fresh salmon and immediately I had to have it. It was what happened next that blew me away. Teresa was one of the cooks. I was standing in line behind a gentleman who had a good looking burger smothered in mushrooms and Swiss cheese. It looked like something out of a commercial. When it was time for her to take my order, she was filled with the same enthusiasm and showed me the same bright smile as she had the gentleman before me. When I told her I wanted the salmon, she was thrilled. She slapped it on the grill, threw some marinade on top of it and then did the same for my friend. 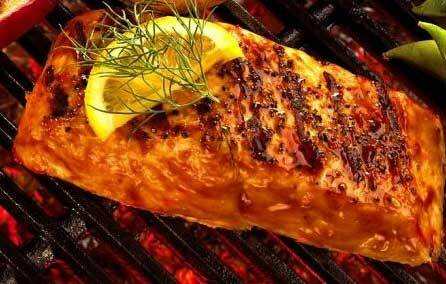 When she was done, she took the lemon and delicately cut it and adorned the top of the salmon with it. She added the broccoli, which she also threw on the grill for a second to make sure it was hot, and the potatoes and she was done. She handed me her creation with pride. I couldn’t wait to get to the table to see if this cafeteria salmon tasted as good as it looked. It did. Teresa is a woman who has a passion for food. She genuinely loves what she does. According to my friend, she’s like that every day. Daily, she’s putting a smile on the face of those who stop in for lunch. I guarantee, she’s not getting paid a fortune. She doesn’t even get tips. But that doesn’t stop her from enjoying what she does and she passes that enjoyment on to her patrons. She’s infectious. And, that’s a good thing. How amazing would it be if we all took Teresa’s approach to our work? What would it be like if we all approached our work with enthusiasm and passion? How much happier would we be if we truly enjoyed what we did and considered our work a privilege and not just a chore? What would it be like if we went out of our way to share a smile with someone else? Thank you Teresa for making my day and an amazing salmon lunch to boot! I will most definitely be back! Bruce Temkin is, according to his blog, a "customer service transformist" who examines "strategy, marketing, interaction design, customer service, and leadership practices." 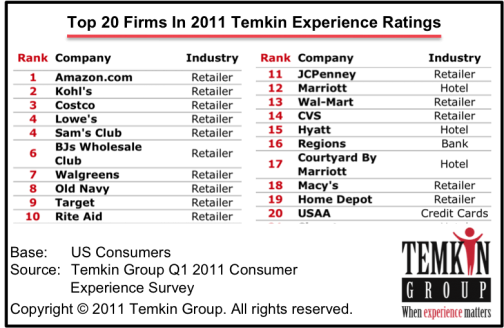 His organization, the Temkin Group recently released a study on the customer experiences of 143 top businesses during the first quarter of 2011. 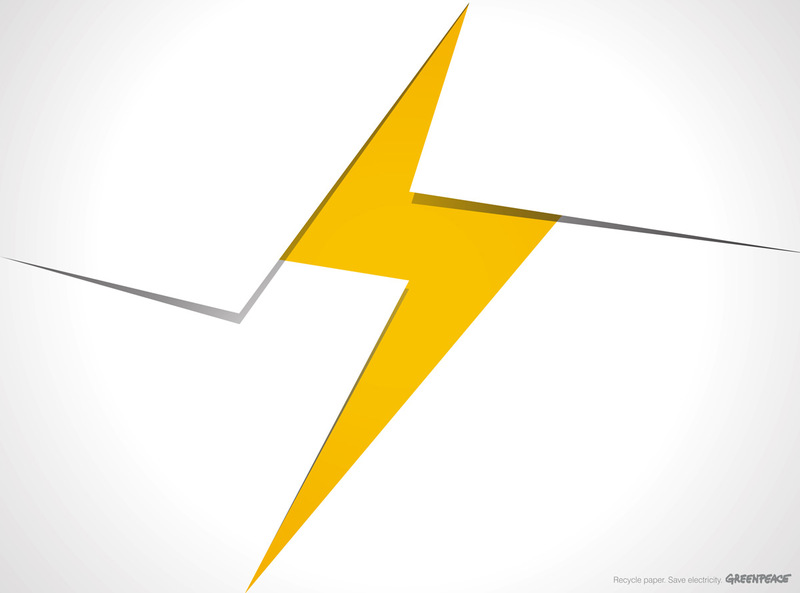 How well do experiences meet consumers’ needs? How easy is it for consumers to do what they want to do? How do consumers feel about the experiences? Here are the companies at the top of his list. 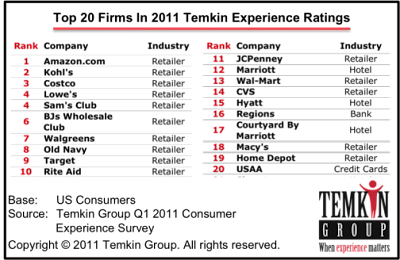 Although 12 industries were represented, the top 20 are dominated by retailers (15 of 20), with three hotels, one bank and one credit card company rounding out the group. The bottom 13 includes six health care providers (Anthem is in last place). Cable companies Charter and Comcast both show up twice in the bottom. My takeaway from this is that competition matters. Retailers recognize that customers vote with their feet. If they don't like the service, they will go elsewhere. When it comes to competition, retailers face a lot of it. They recognize that the customer experience can make or break their business. The companies at the bottom of the list don't have nearly as much competition. They are used to being the only show in town. There isn't a lot of compeition among cable companies or health care plans. I think these companies have the luxury of being able to take the customer for granted and it shows in the customer experience. 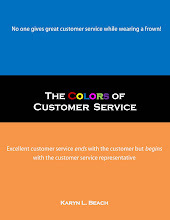 This blog compliments the Kindle release of my new book, The Colors of Customer Service. My philosophy is simple, "You can't give service with a smile while wearing a frown!" The Colors of Customer Service is set in an alternate universe where the world is run by chameleons that change color based on their mood alone. New customer service manager Peter is mortified when he meets his new team and finds that they are all disengaged yellows, discouraged blues and disgruntled reds! Through the course of the book, he sets out to change their colors, so that by the end, he has a team of professional greens, friendly pinks and confident oranges! This blog will be filled with tips on improving customer service and tales of the good, the bad and the ugly of customer service. Join me here for tips of giving good customer services, profiles of companies that give good (and bad) service and any and everything else customer service related. This blog will be updated weekly every Tuesday.